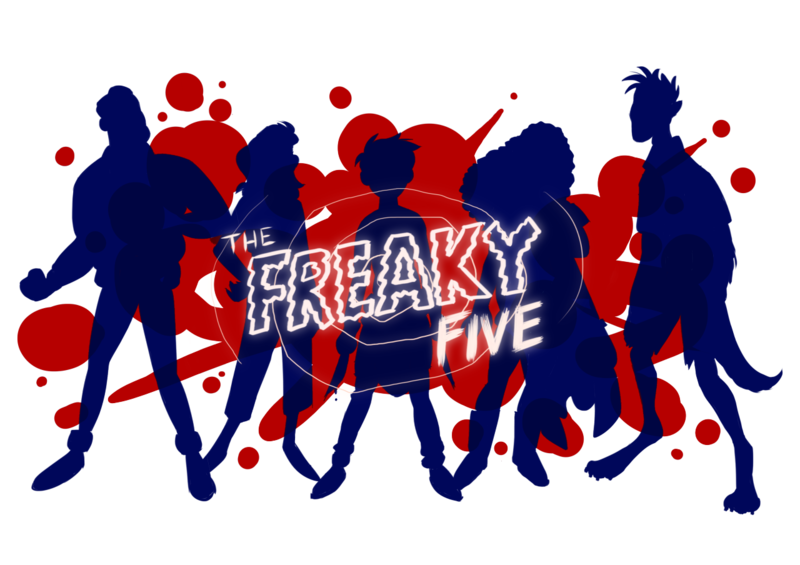 The Freaky Five is an independently made horror-comedy cartoon created by Chicago-area animator Chelsea Traynor. The series revolves around a group of five strange young adults who travel around the country solving mysteries and battling malevolent forces. Featuring traditional 2D animation, horror cinema-inspired direction, and a surf-rock soundtrack, The Freaky Five could turn out to be one of the most ambitious web series ever. The series is currently in the early stages of development.